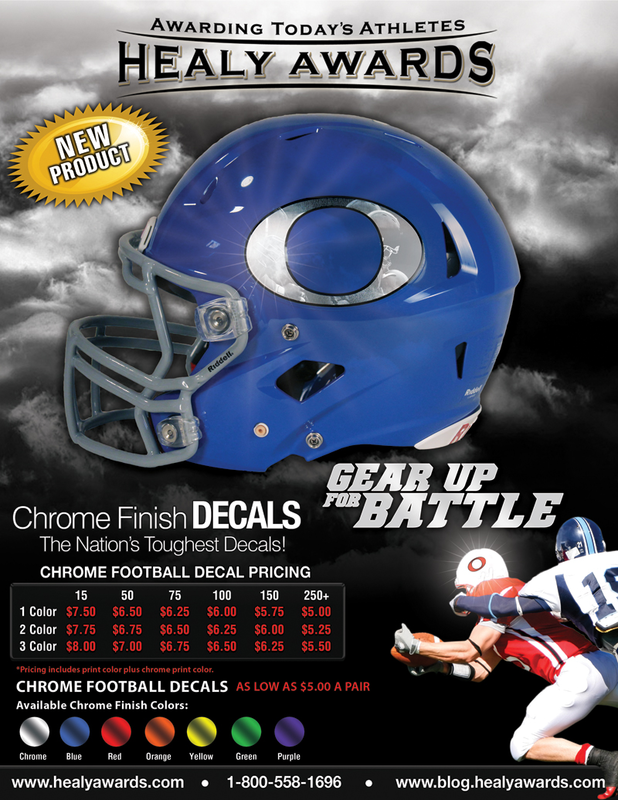 *New* Chrome Football Helmet Decals – Gear up for battle and order your decals for the 2012 Season! Contact our Customer Service Team at 800-558-1696 for more information. 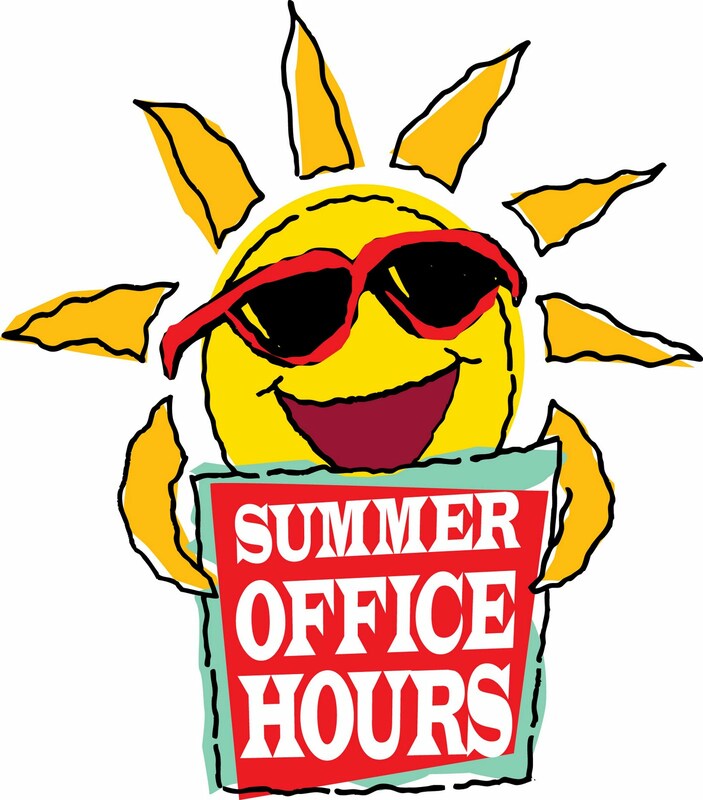 Healy Awards will begin Summer Office hours today so that we can provide you with excellent customer service throughout the Football Helmet Decal season. Below is a listing of our business hours during the months of July and August 2012. 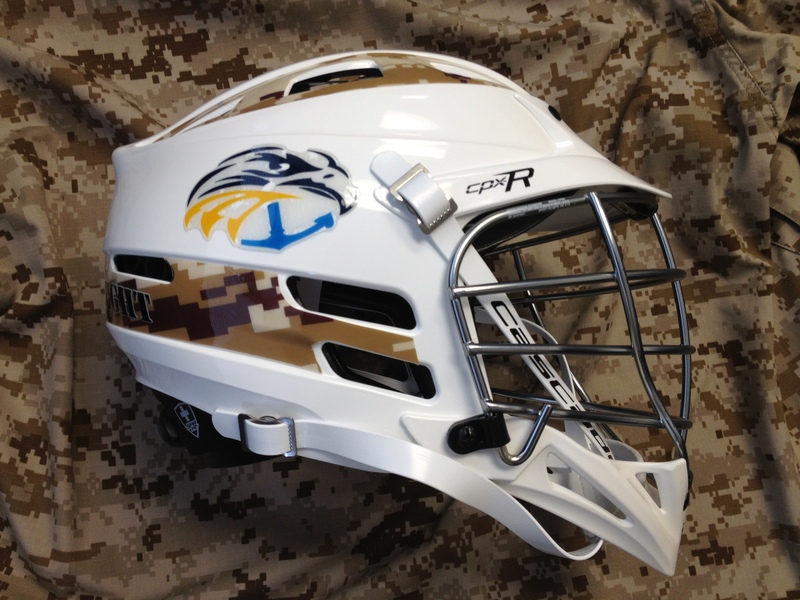 Remember that you can always place your decal orders online at anytime of night. We sell the Nation’s Toughest Most Durable Football Helmet Decals. So what are you waiting for? Order your decals today!